Think about luxury, leisure, and affluence, Dubai instantly stands before us. Anything precious and glittering is found here from expensive hotels to lavish resorts and grand buildings. Which is why the riches of the world prefer it for vacations? For those wondering if it is possible to visit Dubai on a shoestring budget, this list of 25 free things to do in Dubai will comfort them. This beach was a meeting point of foreigners who had come to the city for employment. That’s why it was called ‘Russian Beach.’ But now it bears its present name. Other than the change in the name, there has been no difference in the flood of visitors to the beach. This white sandy beach is longer and wider and also has a running track of 1.8km. To ensure privacy and hygiene, showers and public toilets are installed at the beach. To recharge the exhausted souls, small restaurants operate from morning until late night. 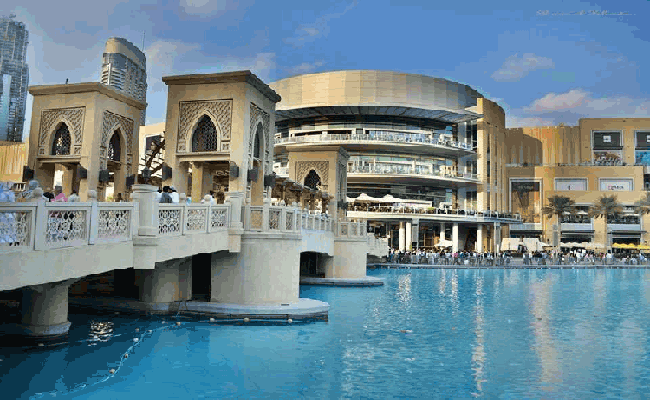 The Jumeirah Open Beach is located just ahead at the Palm Strip Mall. Entry to the beach is free. Visiting this beach is one of the best free family activities in Dubai. In order to enjoy the free things in Dubai, you should not miss an experience to regret afterwards. A dhow cruise in Dubai is definitely not free, but it will not break your account as well. If a few dollars can buy you pleasure that is hard to forget for the rest of life, you shouldn’t mind it. Whether it is a romantic escape, or a fun time with family, the dhow cruise is a journey not-to-miss. A ticket of dhow cruise will buy you memorable experiences, including food and music. No, not the shopping, but the things that you will get to gaze at are free. Since the mall is grand in size and collections, and hosts some entertainment shows, lots of activities go around here. If you are looking for free things to do in Dubai Mall, you would find plenty of options. Even just moving around the mall and doing window shopping is a treat here. You can sneak in to escape the heat and kill your time enjoying the AC as well. Besides entertainment, the mall has an underwater zoo and aquarium. You can take a closer look at the spectacular marine species through the acrylic sheet by walking around. It will cost nothing to see a different world from the outside. Furthermore, marvel at the sight of the human waterfall that cascades from the top floor with human sculptures made of fibreglass. No, we are not talking about desert safari. 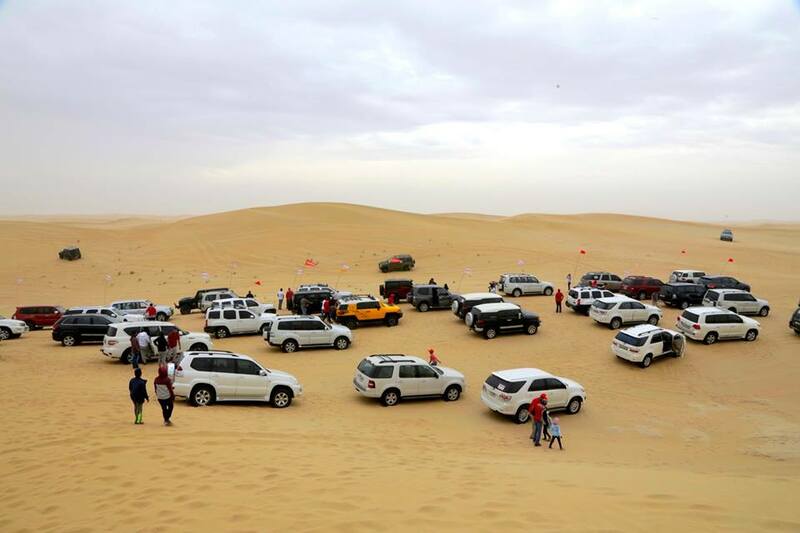 Of course, you should go for desert safari at least once in Dubai. However, it is not imperative to go on a desert safari to enjoy the desert. 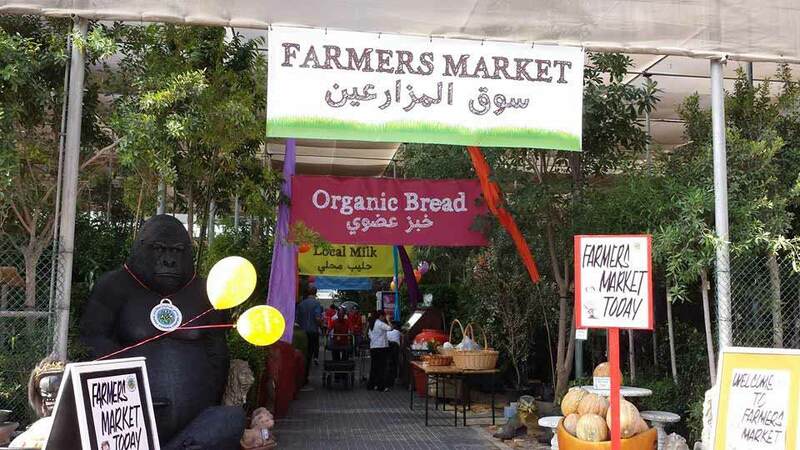 You can head to the Al Qydra area which is just 30 minutes away from the city. It would be best to travel in an off-road vehicle (if you can borrow one from one from your friends). Also, do not forget to take your cycle as the place has a Cycle Track where you can enjoy a ride of the desert on a bike. If you are interested in sandboarding, make sure you take a sandboard with you. Apart from the gorgeous views of the desert, you would also be able to see gazelle, wild oryx and other inhabitants of the desert if you are lucky. 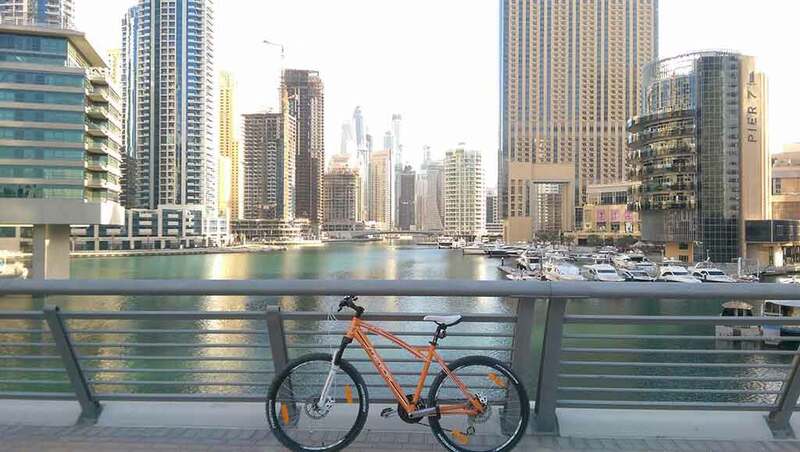 Located off Sheikh Zayed Road, the Dubai Canal is a recent addition to the city’s numerous wonders. 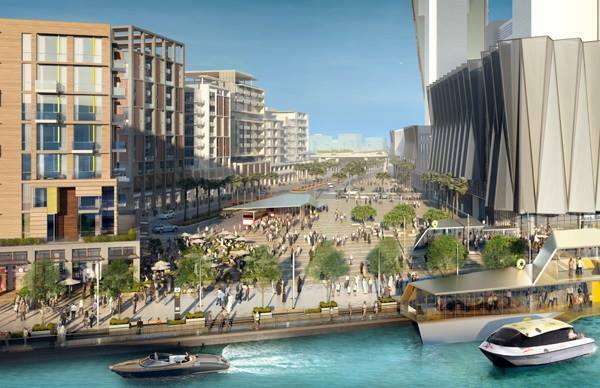 Comprising 5 pedestrian bridges and a seven kilometre promenade, the Dubai Canal offers incredible views of the city. The place is perfect to go for a walk or even a jog, and it is absolutely free. However, the highlight of the place is the waterfalls. 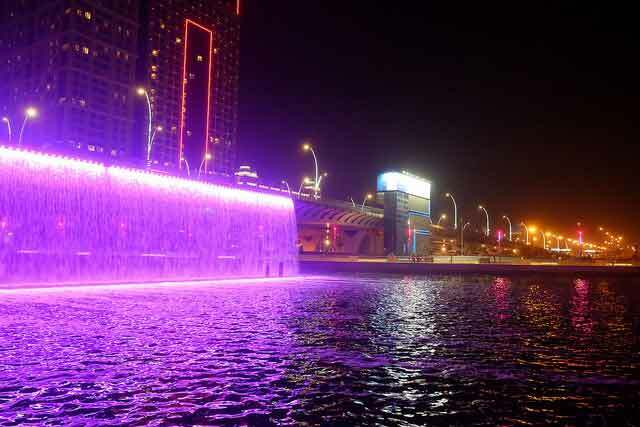 The Dubai Canal waterfall starts at 8 in the evening and lasts till 10 at night. The best thing is that you do not have to buy a ticket to watch the spectacular waterfall. If you want to view the waterfall closely, you would have to go on a boat ride which would cost you money. You would be amazed to see that the waterfall stops automatically when a boat passes through it. 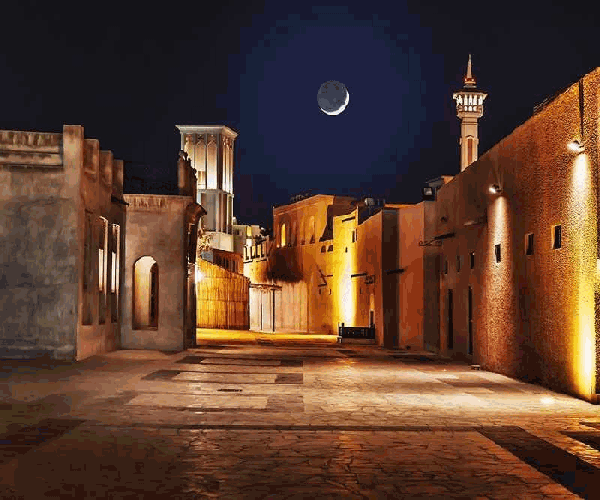 In the central part of Dubai, lies this tranquil neighbourhood of historical significance. Just walk ahead for a few minutes from the Dubai Museum, and you will reach to place that is quaint and untouched by the glitter and glamour of modern Dubai. This area has an old world charm and introduces you to the pre-development era. The peaceful atmosphere and the old-fashioned houses with wind towers are best to rewind. You will also come across a few small coffee and snack shops for a respite. Visiting the Bastakiya Quarter is the best free stuff in Dubai. One of the free things to do in Dubai Mall is watching the spectacular fountain show just outside the mall. 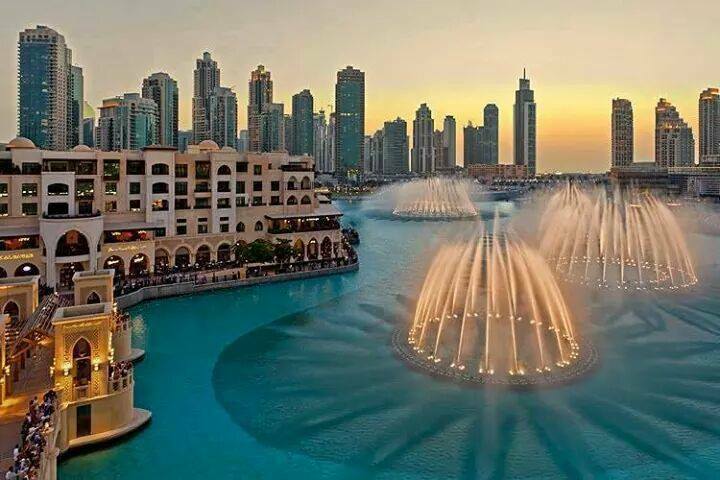 Take a walk on the beautiful deck of the man-made canal near the Dubai Mall and treat yourself to a spectacular show for free at Dubai Fountain. Visiting it is a must among the things to do in Dubai. The famous Burj Khalifa has been graced by the presence of this architectural and engineering genius. With a capacity of throwing water from its base to a height of 275 meters, it’s no wonder that the fountain is the world’s tallest. What startles the spectators, besides the height, are the types of shapes it forms, the moves that are synced to the music, and the wide ranges of colours channelized by 25 colour projectors. Who would mind if he or she gets to walk through a street where aromatic fragrances of Asian and Iranian spices waft through one corner to another? Yes, the Spice souk, or bazaar offers the same kind of experience. The aromas will delight your senses, and you will be magnetized by the heaps of colourful spices and herbs. Ingredients that add fragrances and taste to food are on display and for sale. Even rare medicinal herbs and pure saffron are sold here. The best thing about the delectable spice is that they are inexpensive. This aromatic spice bazaar is located at old part of Deira. Gold has been the quintessential item of trading in Dubai for ages. A report also claims that 20% of the world’s gold is moved from here. 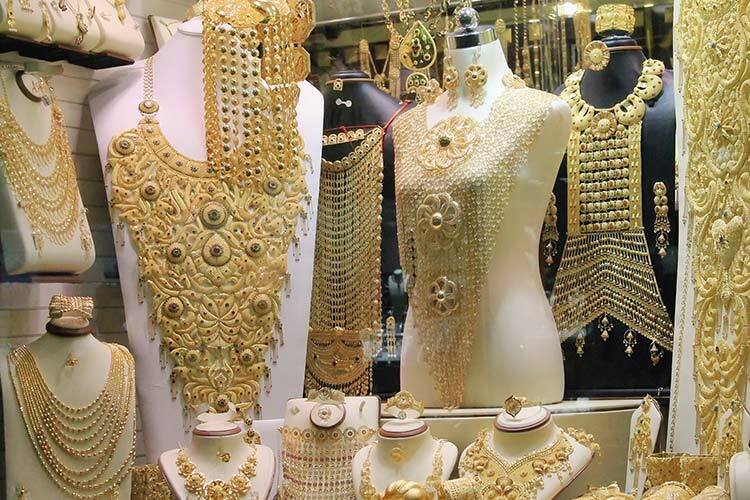 If you want to see the glitz and glamour in its entirety, then visit the Gold Souk. You can find different types of gold jewellery ranging from necklaces, earrings, bracelets, to wedding rings, and lots of trinkets. The retailers at this gold trading centre also sell jewelleries made of platinum, silver, and diamond. This lush-green park is developed on 5.25 square km of area and is best to relax under the cool shades of trees and stroll on the pedestrian trails. It also has swimming pools for men and women. The park is good for barbecue, family picnic, basketball, handball, and volleyball, walking, cycling, and lots of entertainment. Camel and horse rides are also arranged for visitors. There are also entertainment facilities for people with special needs. It is one of the best places to visit in Dubai for free. You don’t have to pay to experience the opulence in Dubai, especially, when you are walking on the beautiful pavement of the Jumeirah Beach Residence. This place symbolizes Dubai’s progress. Luxury spills like a melting ice cream here. 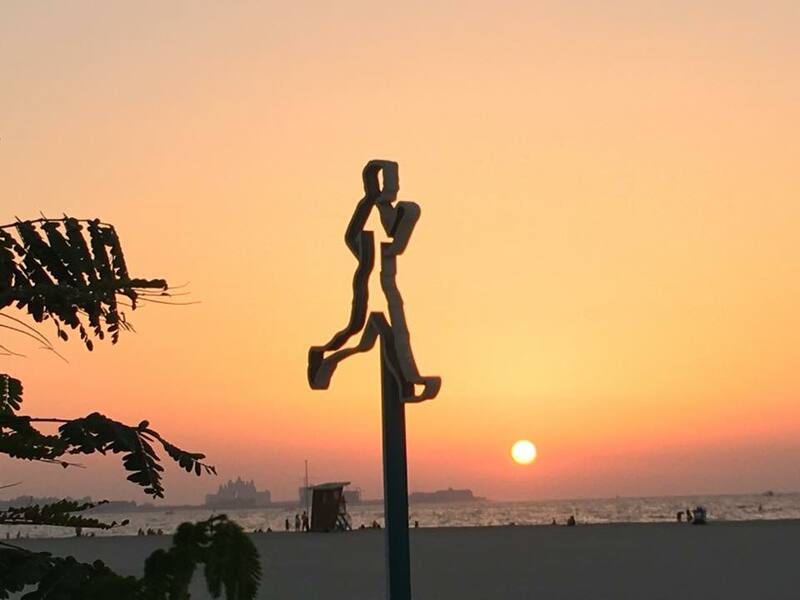 With over 300 cafes, boutiques, jewellery and handicraft shops, and restaurants, the JBR is a perfect destination to experience the modern Dubai. This place resonates with affluence, and a regular parking spot for super cars of the likes of Ferrari, Maseratis, and Porsche. 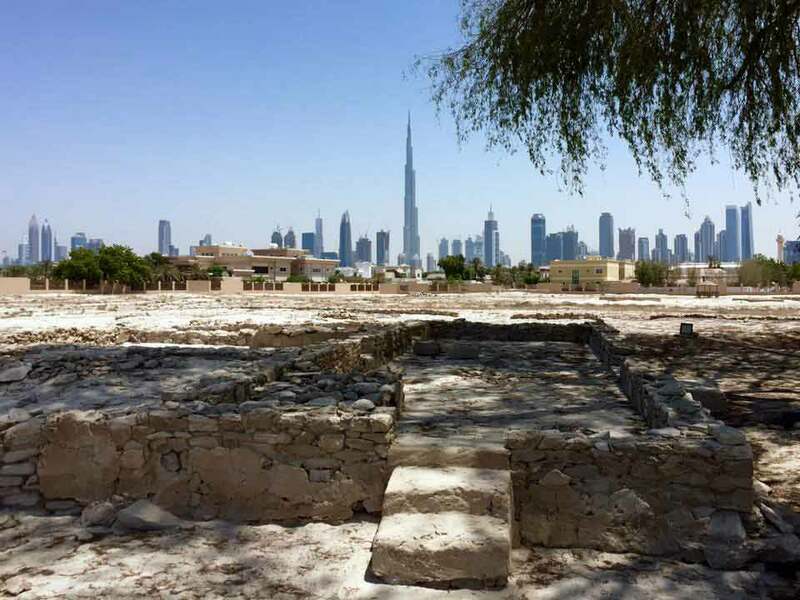 Interested in knowing how Dubai was a few centuries back, head to the Jumeirah Archaeological Site situated between Jumeirah and Al-Wasi Road. This place is where historical ruins and ancient treasures are stored intricately. Though whatever was excavated are in ruins, yet they are enough to give you a clear picture of the bygone era. This site was once a caravan stop for the traders of Iraq and Oman. Old treasures in the forms of pottery, coins, and tools unearthed here are preserved at the Dubai Museum. If you have a penchant for painting, sculptures, and crafts, then you must visit Majlis Gallery. This fine art gallery was established in 1989 and holds a collection of arts that are the brainchild of known overseas artists. For lovers of the arts, this place is a visual treat. 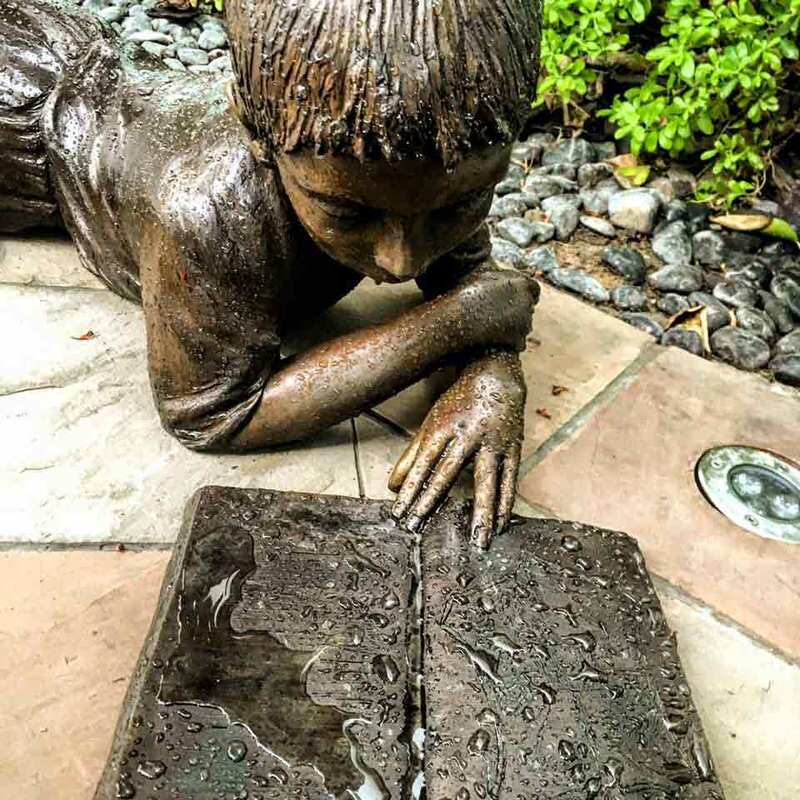 From pottery, to hand-crafted items, paintings, glass work, photography, ceramic, and sculptures, the gallery is best to allow your creative juice to flow. This sanctuary is an ideal eco-tourism location and houses over hundreds of fauna and flora. You can never experience biodiversity, that too in the heart of the city, anywhere else, making it one of the free family activities in Dubai. The entry to this natural habitat is free, but you have to take permission of the Marine and Wildlife Section of Dubai Municipality at least three days in advance. Your amazement will hit the sky when you see wilderness in the middle of the flourishing city. For birdwatchers, the sanctuary is a perfect spot to capture rare birds such as marsh harriers, avocets, teal, spoonbills, ringed plovers, and grey herons. You may have seen camels walking in the desert, but seeing them competing in a race will make you fall in love with the friendliest animal of the desert. 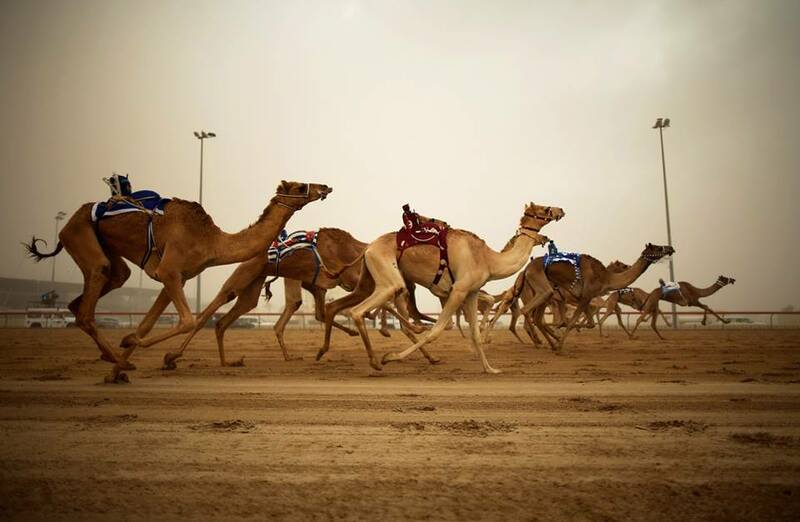 As a part of the culture and traditions, the UAE organizes Camel Race in between September and April. Camel racing has been an age-old tradition and is still practiced. It is organized at Al Marmoum. The race is divided among three categories according to the distance of 4, 5, and 6 kilometers. You can enjoy this heart-pumping race along with Arabic commentary for free from the grandstand beside the finishing line. Dubai hosts the richest horse race in the world which is witnessed by celebrities world over. The racecourse is located within a distance of 5km towards the southwest of Downtown Dubai. It has the biggest grandstand that can accommodate over 60,000 spectators at any given time. It also includes a five-star hotel, a couple of restaurants, an I-MAX theatre, and a racing museum. The entry to the racecourse is free. However, a ticket is required to experience the race from the grandstand. The Grand Mosque is the largest mosque in the UAE and is built with white marbles. It has the capacity to accommodate 1200 worshipers for prayer at a time. It has the tallest minaret that rises to a height of 70 meters. It was reconstructed in 1998 and is a prominent religious and cultural center. The multi-domed mosque has 9 large domes and 45 smaller domes. The central courtyard of the mosque is supported by 1048 columns. Though entry to the mosque for non-Muslims is prohibited, you are allowed to visit the minaret. Stand in front of the mosque and gaze its architectural beauty for hours. The humble camels have played an important role in the Arab culture. If you want to know why these desert ships are given prominence by the Emiratis despite having other modes of transportation, visit the Camel Museum. You will get lots of information on camels, and the bonding shared between men and the animal. 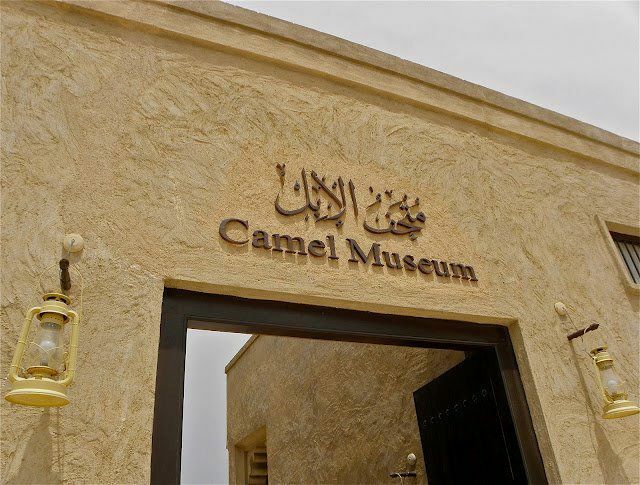 This single-storey museum is divided into several wings and halls where depth of information, models, tools, and prototypes related to the races, characteristics, and anatomy of camels are stored. The museum is located in Al Shindagha Village, Bur Dubai, and entry is free. Take a break from the city and whisk away to a place where urbanization has not made its presence. 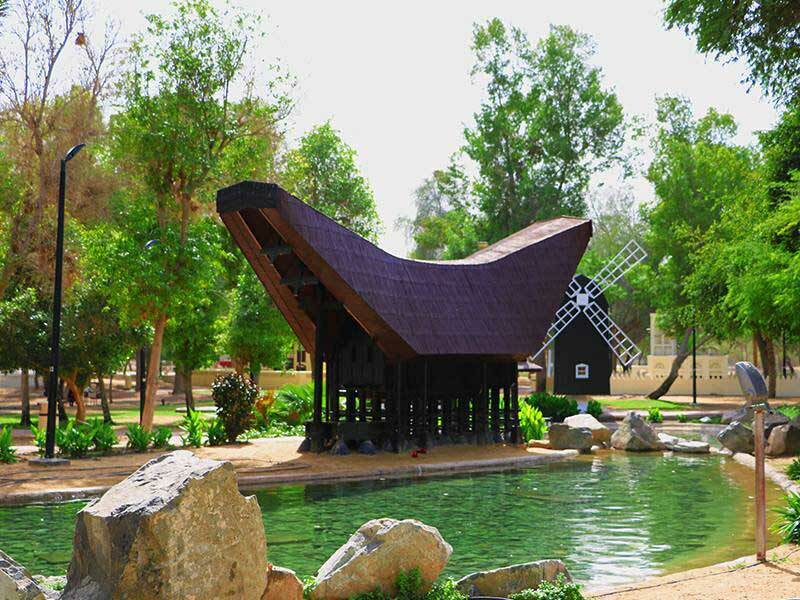 You can find that place in Hatta Village, which is set around a beautiful and serene background of mountains. The village is an archaeological site with a history of 3000 years. The untouched beauty, simple life, and peaceful atmosphere of the place are perfect to unwind. 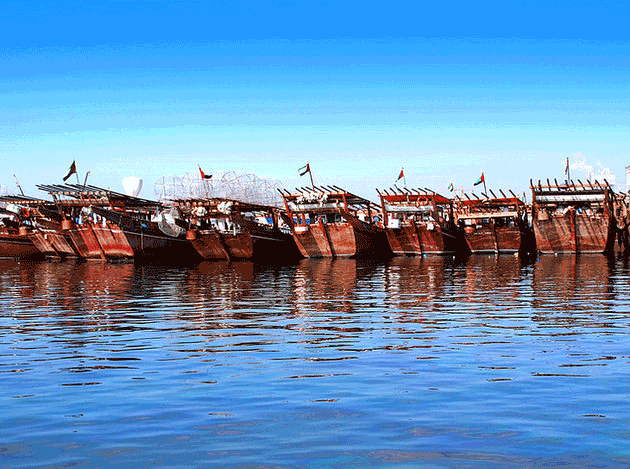 If you do not want to spend precious Dirhams on a dhow cruise, you must at least visit a dhow yard. Dhows played a really important role during yesteryears as it was used for both trading and transportation. Today, it is used mainly for leisure and to take passengers from one side of the Dubai Creek to the other. A visit to the dhow yard at Al Jaddaf in Oud Metha would give you a glimpse of this essential part of Dubai’s culture and heritage. Here, you can observe how dhows of different sizes (little abras to dhows that sail on oceans) are built and repaired. Do not forget to take pictures of the dhows. Feel like watching a movie but do not want to spend money on tickets at the numerous theatres in Dubai? 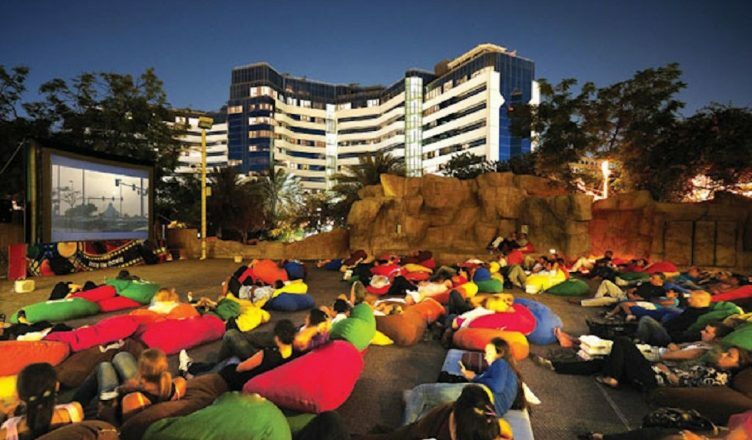 No need to fret, as you can head to Pyramids Rooftop Complex in Wafi to watch a classic movie, under a beautiful star-lit sky, for absolutely no cost. Instead of plush chairs, you get to sit on comfortable, colourful bean bags. Held every Sunday evening, this is surely a unique experience you must try. However, you need to buy your own popcorn and drinks; these are not free! Want to learn more about the culture, history and interesting past of Dubai? 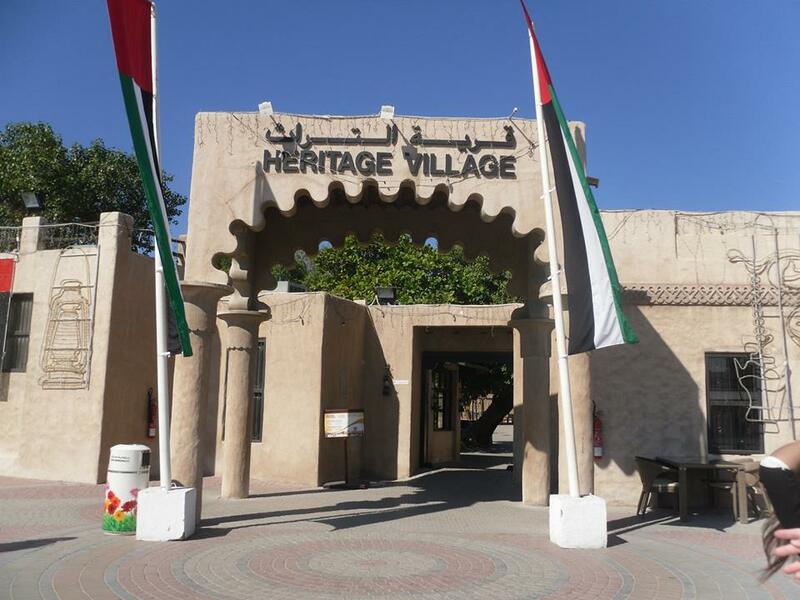 The Dubai Heritage Village is the perfect place to visit! This village is home to several mud and stone houses and gives you the chance to peek into the life and culture of the Emiratis before the development boom. The place displays the life of the Arabs in wild, marine and mountainous areas. You could also view the old customs and traditions of the country through various displays. The place also offers an insight into the various occupations of the Emiratis in the past. You can also visit a weapons room, a mosque (200 years old) and resting cafes of the 16th century, here. With its interesting displays, the Dubai Heritage Village would definitely take you back in time. Dubai’s artificial canal city, the Dubai Marina with its gorgeous high rises, luxury hotels, gourmet restaurants and vibrant nightclubs, comes alive at night. If you want to spend your evening at one of the restaurants or night clubs, it would cost you a lot of money. 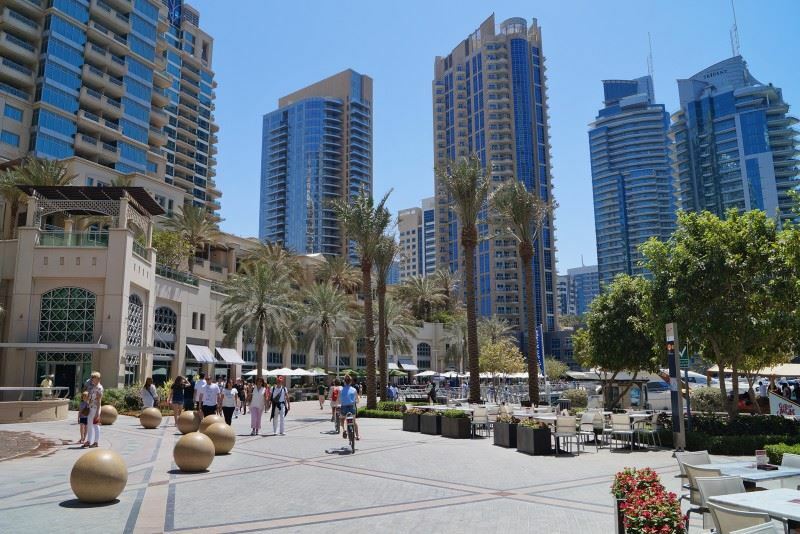 However, you can enjoy the beauty of the Dubai Marina by strolling on the promenade. While on one side, you would find sparkling skyscrapers and buildings, you can see the luxury yachts and dhow cruises on the other side. You can also see the splendid Masjid Al Rahim, the only mosque in the area while walking around the place. A stroll at night on the Dubai Marina is a great opportunity to marvel at the beauty of the place. The sight of fresh fruits and vegetables is always a delight. 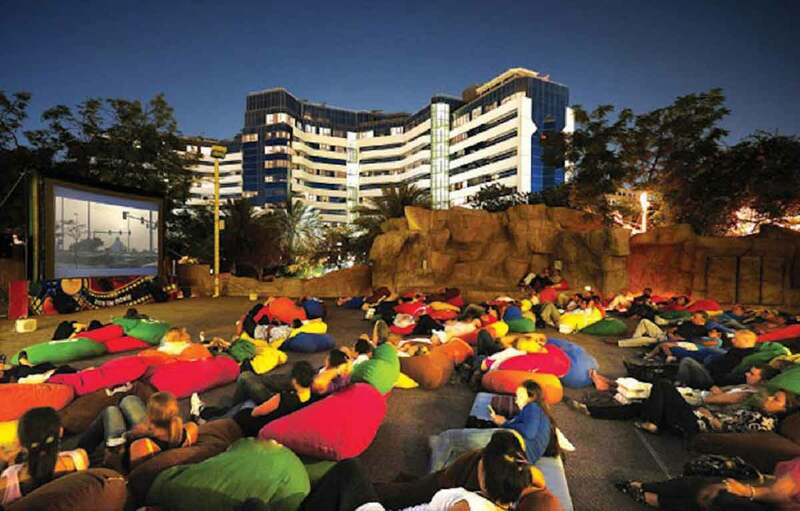 If you want to experience this in Dubai, head to Zabeel Park on Fridays. The Ripe Market operates from 9 in the morning to 5 in the evening, every Friday and sees stalls filled with fresh produce as well as local goods. Although you would be tempted to buy something at the market, you do not have to necessarily do it. 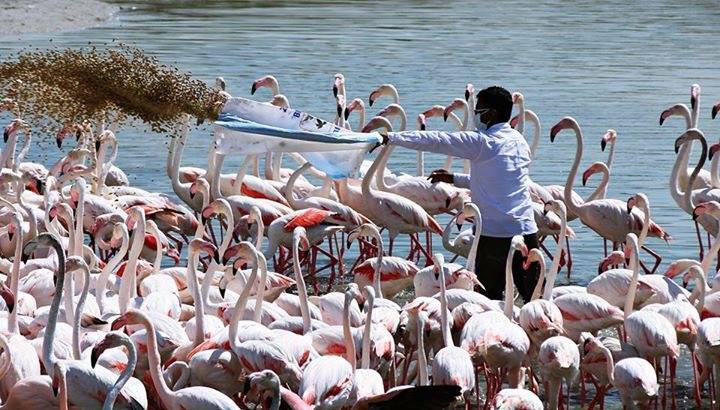 This is one of the many free family activities in Dubai. You can just relax and enjoy the ambience of the place along with your family. The place also has musical performances almost every Friday which you can watch for free. You can also view the Dubai Frame which is located at Zabeel Park during your visit. 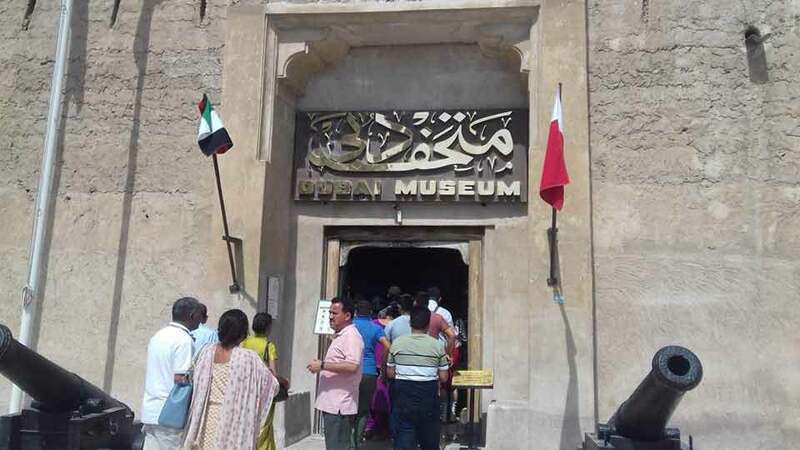 The most popular museum in Dubai is the Dubai Museum which is a place you must visit if you want to know about the history and culture of the city. However, there is an entry fee although it only costs Dhs3. Nevertheless, there are several interesting and unique museums in Dubai which you can visit for free. Visit the Coin Museum in the Al Fahidi Historical Neighbourhood to see an amazing coin collection. There is also a museum dedicated to the poet Al Oqaili and is located in Deira. You would also find the Dubai Coffee Museum interesting as it houses roasters, pots and coffee-grinders that were used centuries ago. Apart from these, there are several other museums in the city which are places to visit in Dubai for free. 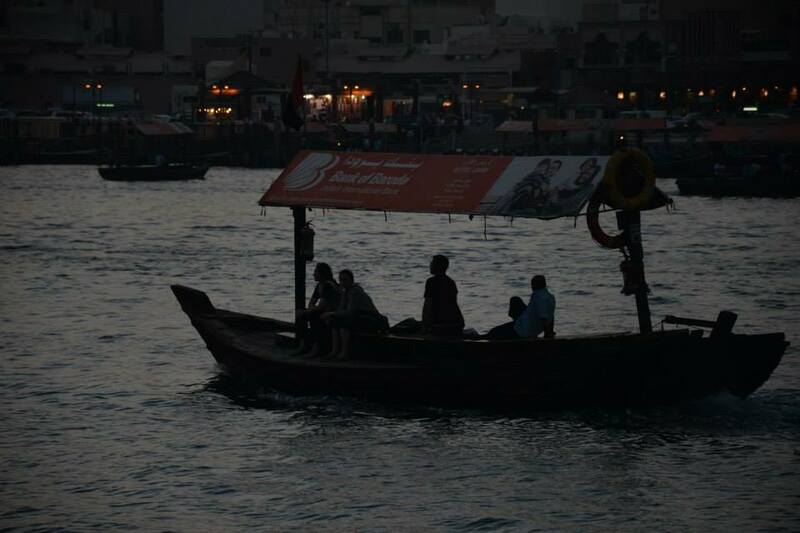 If you do not want to spend loads of money on a dhow cruise on Dubai Creek, spend DHS1 to go on an abra ride. Although not absolutely free, it is a really small amount for a great experience. During your journey, you ride on wooden boat, known as an abra, which was used for transportation which was the only way of transportation from Bur Dubai to Deira in the past. While you would definitely enjoy riding on a traditional abra, the sights on both the sides of the Dubai Creek are also something to look forward to during your trip. If you are visiting Dubai during your birthday, you can enjoy several free stuffs. Several places in Dubai, including restaurants, theme parks and bars, offer free attractions on your birthday. 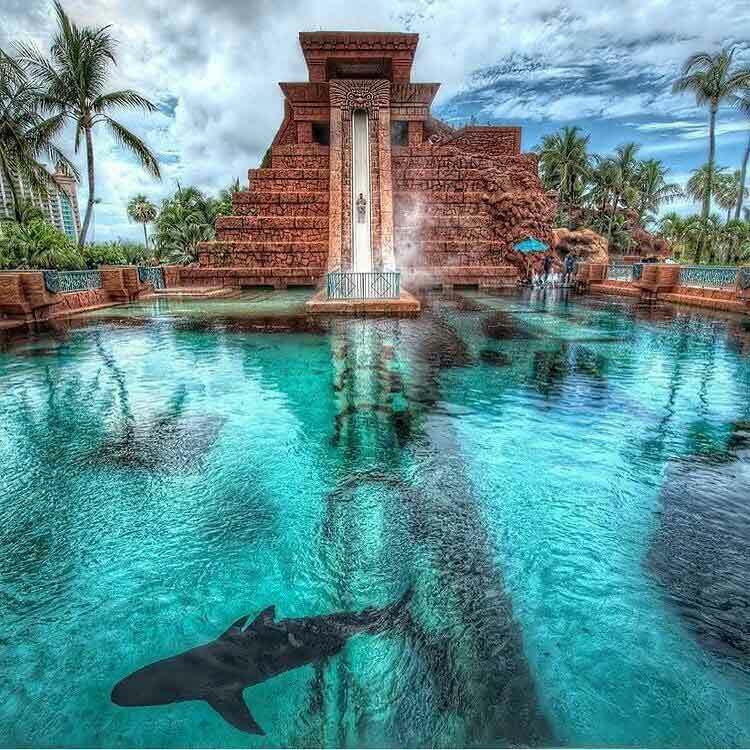 For instance, you can register your birthday on the Atlantis Aquaventure Waterpark and you will get a free pass to visit the waterpark which should be used within your birthday week. Some of the restaurants also offer free drinks or courses during your birthday week or month. In some cases, you would have to register beforehand and for others you just have to arrive with a valid ID card that displays your birthday. Wouldn’t this be a great way of celebrating your birthday? These free things to do in Dubai will take care of your dream of visiting Dubai on a shoestring budget. But even with all the incredible free stuff in Dubai, do not hesitate to lose some bucks for a dhow cruise since it’s not every day that you get to experience such a ride on the beautiful areas of the city.